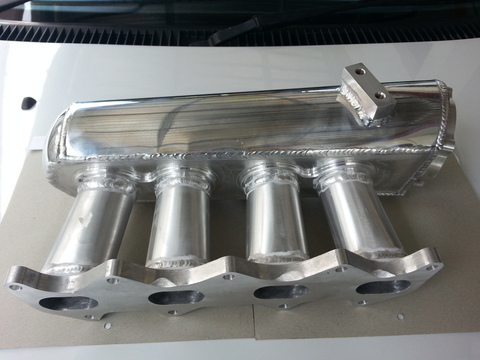 Custom made intake plenum to suit bigport and smallport. 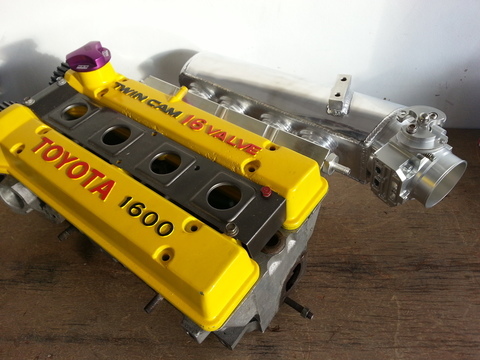 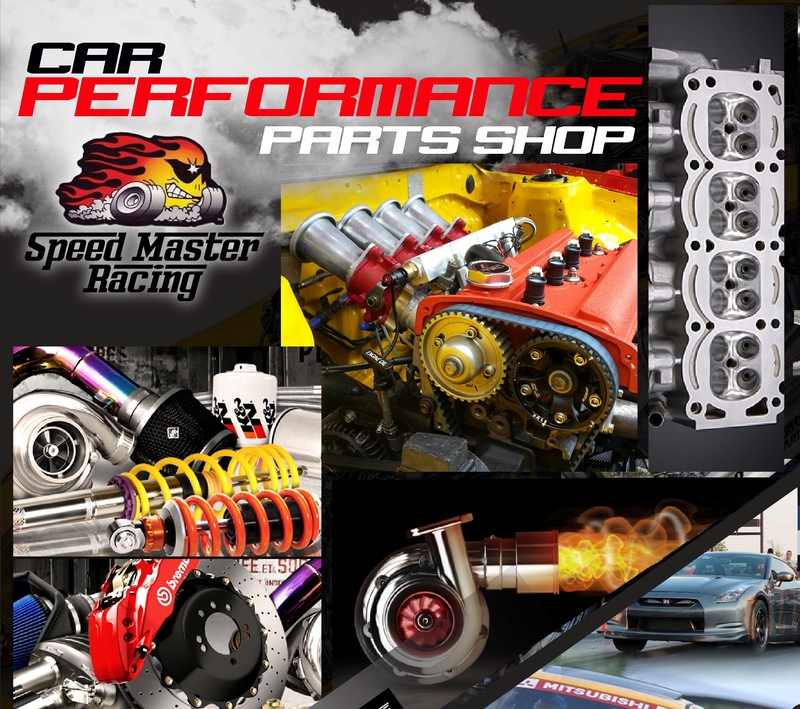 Can be fitted on Corolla and AW11 engine bays. Throttle body is optional.